DaddyO wasn't home to celebrate his special day on the designated Sunday but we made sure he knew how special he was to us. 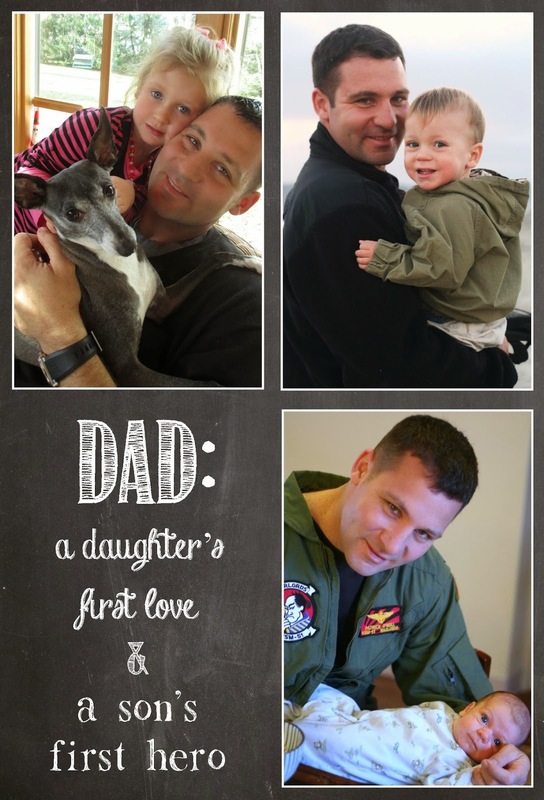 He truly is his daughter's first love and sons' first hero. I love watching them interact and get so excited when he's around. This shows just one of many lovely days the kiddos spend with DaddyO.